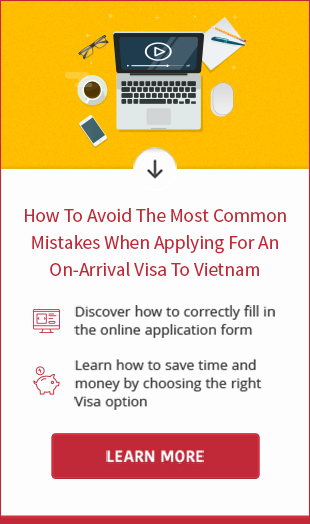 You want to get an urgent Vietnam visa on your Irish passport? As an expert in rush Vietnam visa service, we would like to provide guidance to obtain urgent Vietnam visa on arrival for Irish passport holders. At present, we offer 3 kinds of expedited Vietnam visa service that enable Irish passport holders to get visa approval letter within 24 business hours, 4 business hours and 1-business hour. How to apply: apply online by filling in the application form online and pay the visa processing fee on our system. Collection time: the visa approval letter will be sent to your email by 6: 00 pm (Vietnam time) if you submit the visa application form and pay the fee before 10:00 am (Vietnam time). If you complete the form and payment after 10: 00 am, we will deliver you the letter at noon of the following day. Collection time: the visa approval letter wil be sent to you within 1 business hour since submission time of application and payment. 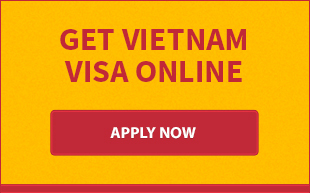 - Our rush Vietnam visa services are available in office hours from Monday to Friday only. - Only 1 month single entry visa is obtainable within 1 hour. Should you have any concerns about urgent Vietnam visa on arrival for Irish passport holders, please feel free to contact us via phone, email or live chat service. We are willing to support you at any time.